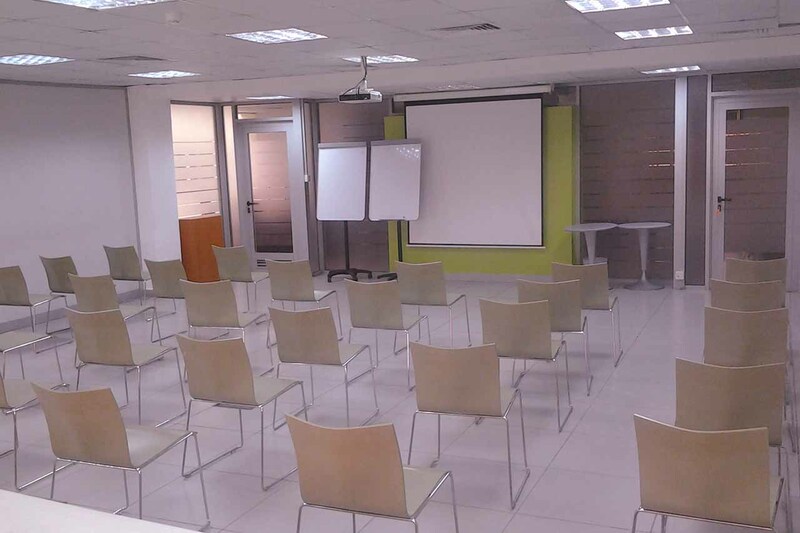 Canton Concourse has the capacity to host seminars, meetings and training events. 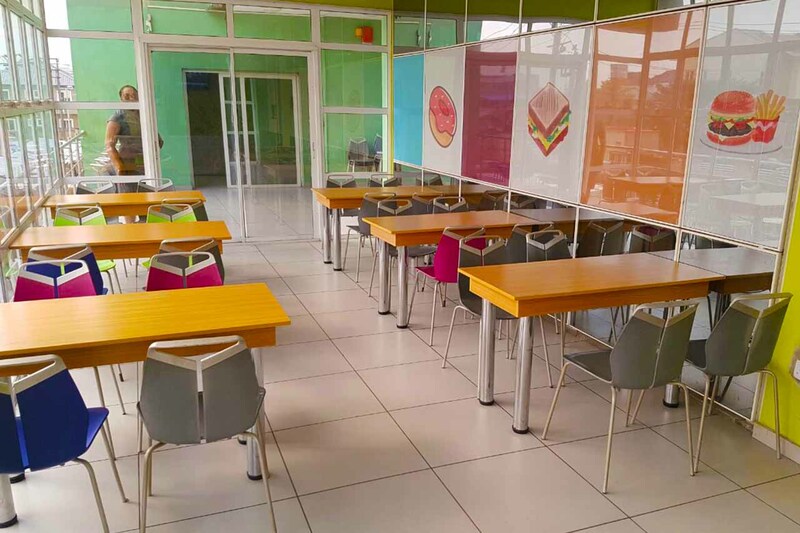 Discover the affordable and flexible alternative to overpriced hotel conference centers. 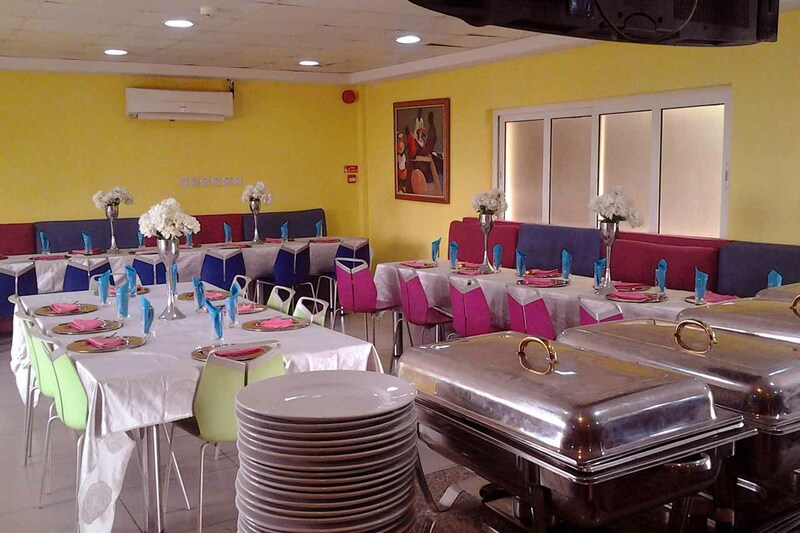 The rooms in our facility can accommodate from 10 to 50 people, complete with broadband Internet, AV, wireless laptops, catering, hosting services and more. Parking Lot: A covered parking lot that can take up to 35 cars.